The Massachusetts Production Coalition represents the robust and diverse network of film, television and digital media professionals and businesses throughout the state. 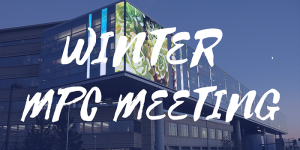 Join your community of film and media professionals for a special MPC Winter Meeting at WGBH. Register below for a full night of cocktails and presentations!